Lateral enclosure for the Apollo Sport 400. 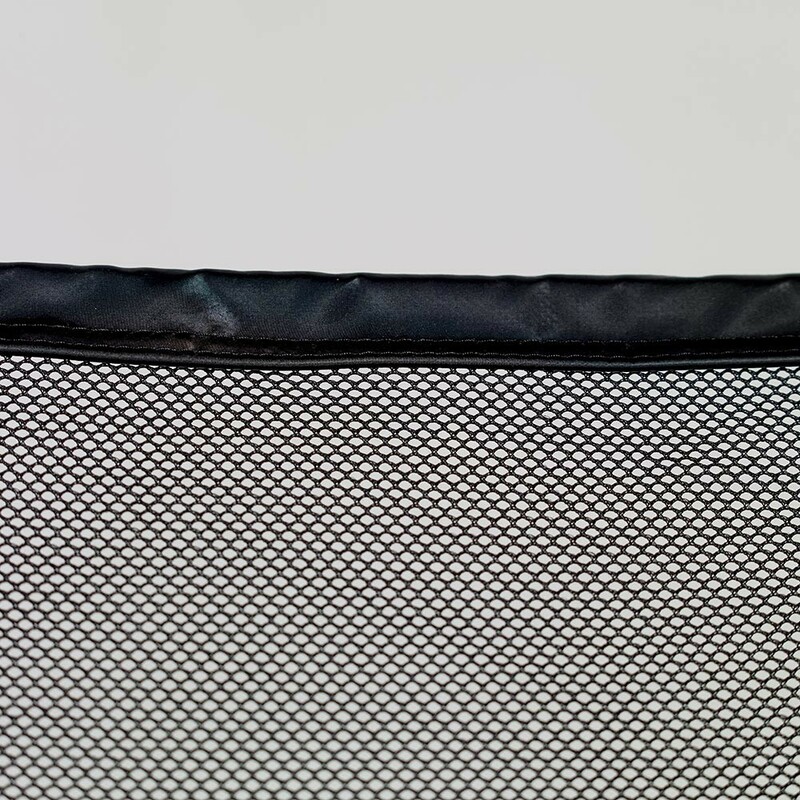 Our enclosures are designed to protect any users on your trampoline. 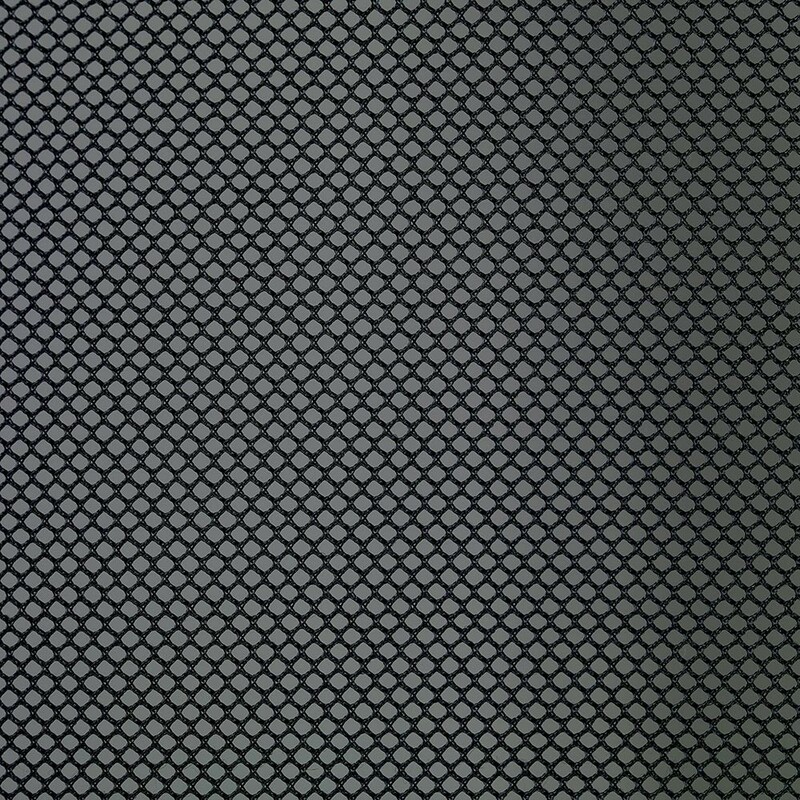 These enclosures prevent anyone from falling off the trampoline. 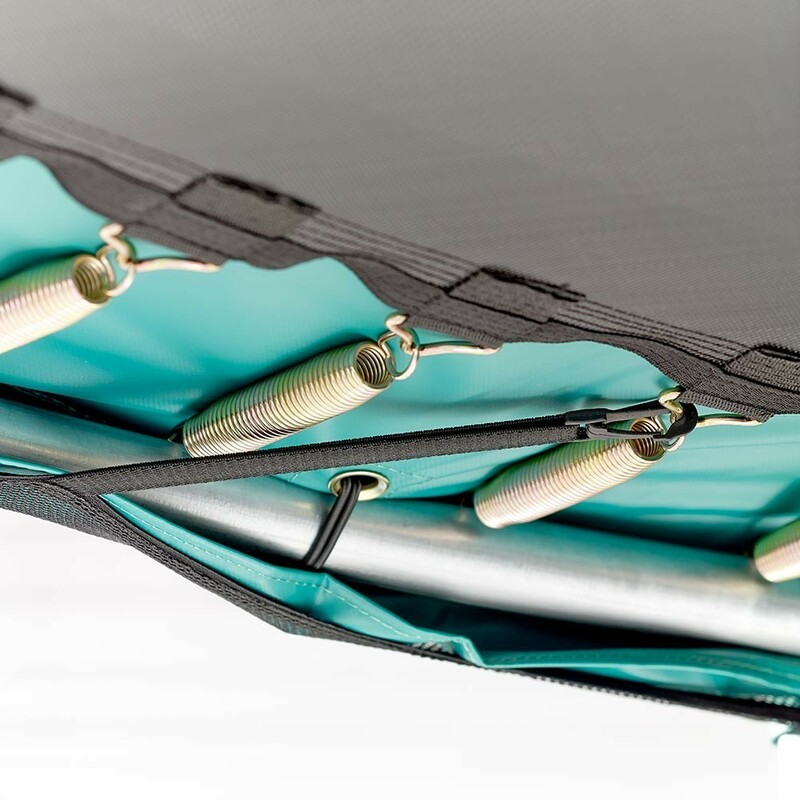 This model is perfectly adapted to the Apollo Sport 400 trampoline. 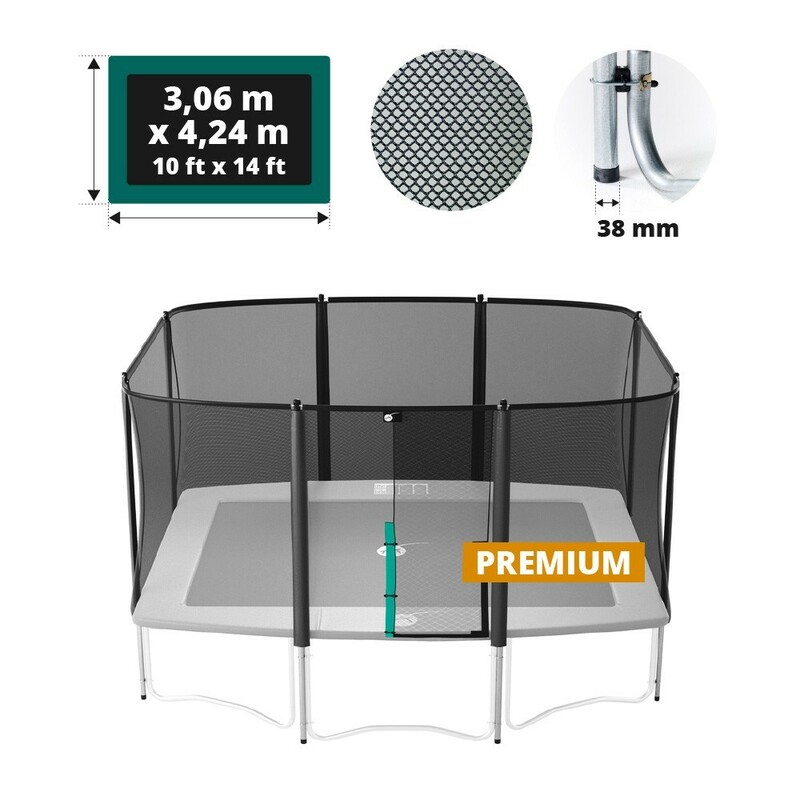 - The enclosure has a double, overlapping entrance which means that the users can go in and out of the trampoline safely for everyone’s peace of mind. 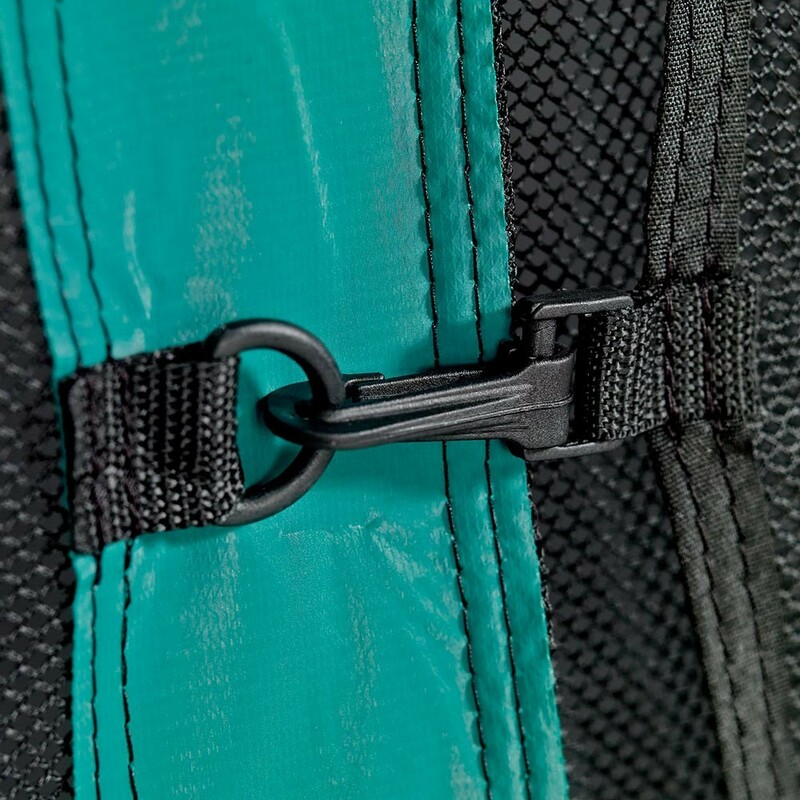 It can be opened using Velcro strips and clips. 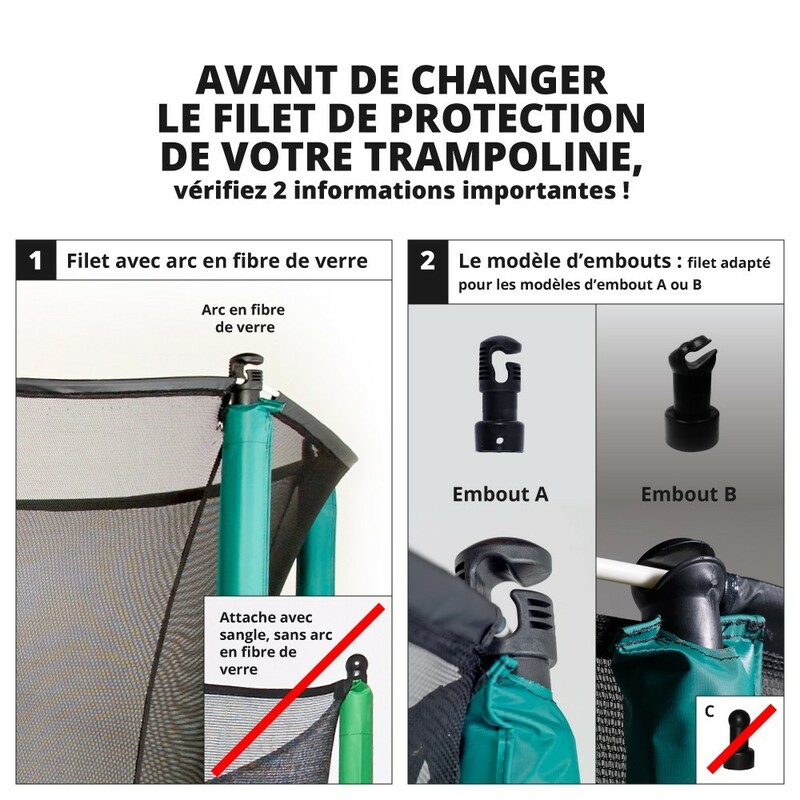 - The thick netting makes it incredibly shock-resistant and the netting is very fine so children cannot get their fingers caught and injure themselves. - The enclosure is fitted outside of the frame pad which maximises the jumping space on the trampoline. Furthermore, it is fitted to the underside of the frame pad which means that you cannot fall between the enclosure and the frame pad. - A structure made out of 8 larges posts of 38 mm in diameter hold the net up. 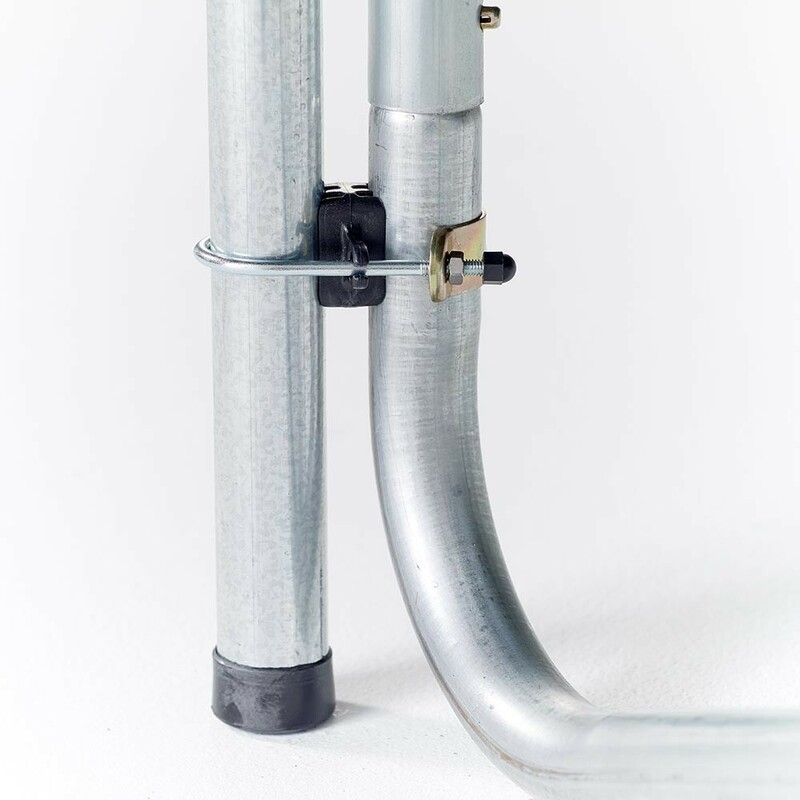 These galvanized steel posts add additional strength as they follow the legs of the trampoline down to the ground. They bring stability to the whole trampoline. - The posts are held to the net using special brackets, they have therefore not been drilled into. This means that the galvanization of the steel is more long-lasting. 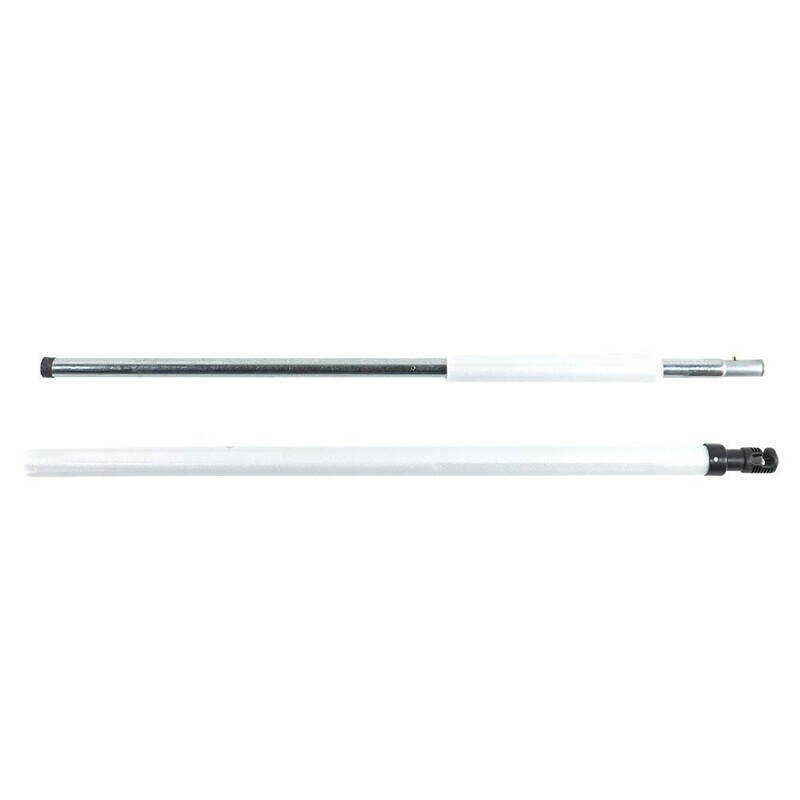 - The posts are covered in a PVC sleeves which protect them against UV light, if you fall against the posts you will not be injured. - At the top of the trampoline, fibreglass rods increase the stability and resistance of the enclosure and mean that it is always tightly stretched. On top of making this a quality product, it also increases the aesthetics of your trampoline. This enclosure is adapted to the Apollo Sport 400 trampoline and any other rectangular trampoline of 4.20 m by 3.05 m with 6 feet.